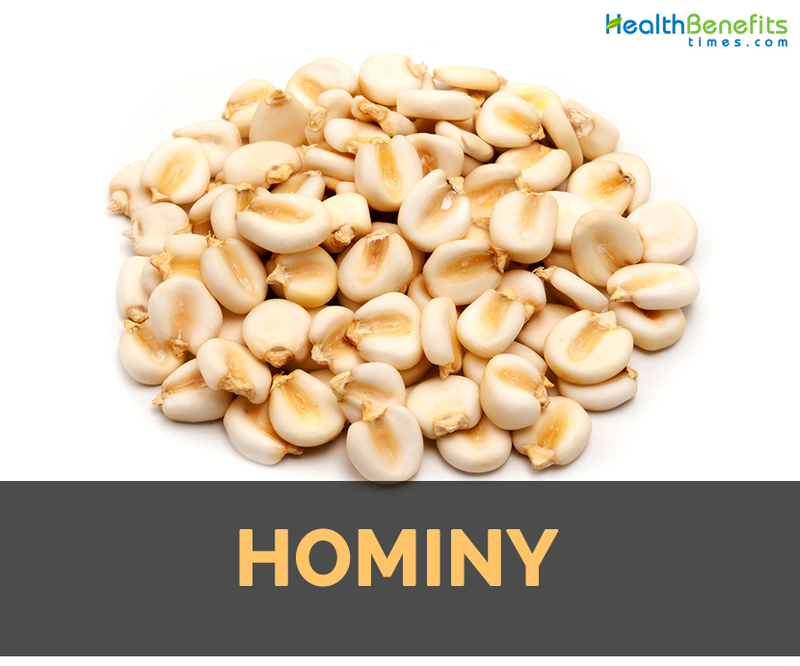 Hominy is a food which is prepared from dried maize kernels and is treated with alkali in a process known as nixtamalization. The whole corn kernels which is soaked in a lye or lime solution to soften tough outer hulls. Then kernels are washed to eliminate excess solution, hull and germ. Sometimes, Hominy are cracked to make samp, grounded into grits and is finely grounded to make masa flour. Hominy could be added to posole and cheesy casserole. It could be found in both dried and canned form. 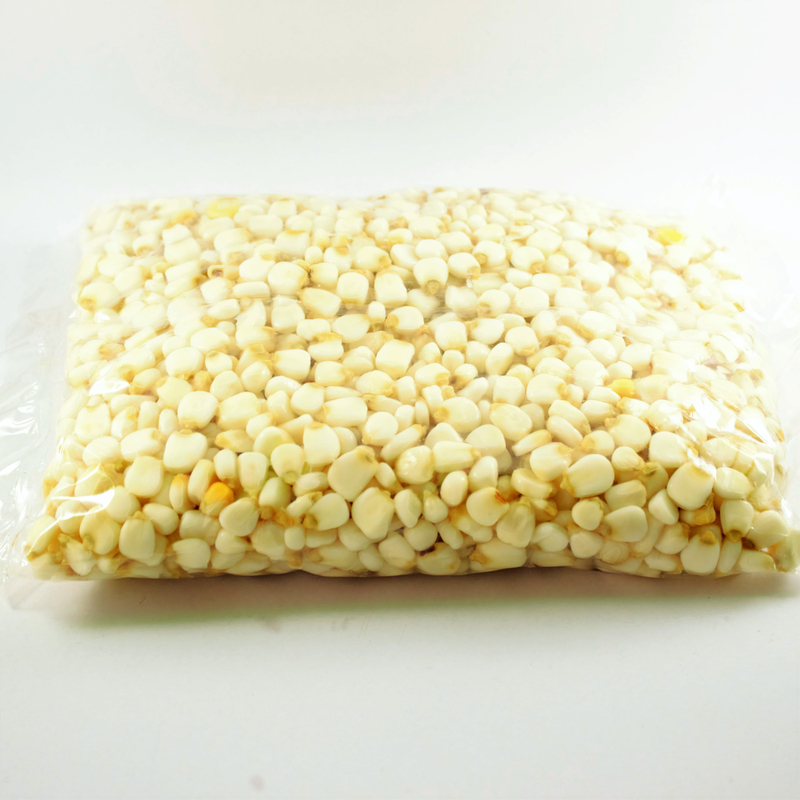 Dried hominy requires soaking hominy grains for eight hours and simmering it an additional hour. Canned hominy is already cooked and ready to use that makes it a good time saver though its texture is slightly different. The grounded hominy is known as masa or grits. It has long history of use as a traditional Native American food. Hominy is a staple food of Native American tribes for centuries and was adopted by European settlers. 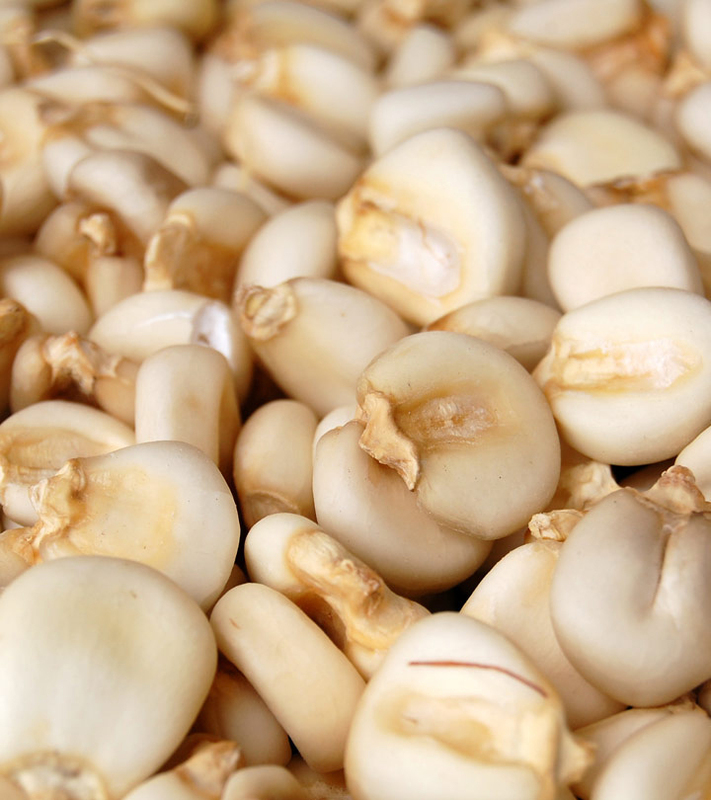 Hominy is treated in an alkaline solution that promotes bioavailability of Vitamin B found in corn kernel. After nixtamalization, the body more readily gets bound form of vitamin. It prevents body from diseases caused by nutrient deficiency. Vitamin B assists in production of energy and formation of red blood cells in the body. 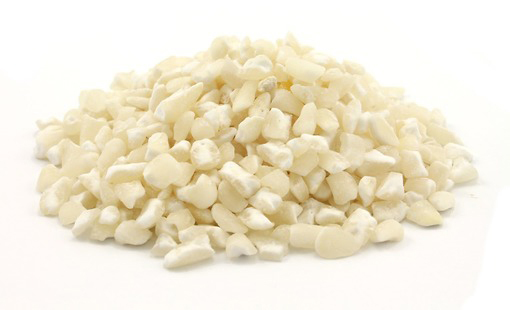 Hominy has high content of fiber which promotes the daily requirement for fiber. A cup of hominy grants 4 gm of fiber which becomes a superfood when added to additional fiber dishes such as Mexican posole. Fiber provides the feeling of satiety and maintains digestive health. 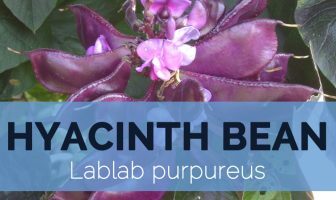 It also regulates the level of blood sugar, lowers cholesterol, control diabetes and also manages weight. It has sufficient amount of nutrition with low amount of calories. The serving size of a cup offers 120 calories. It has fiber keeps one full for longer time period. 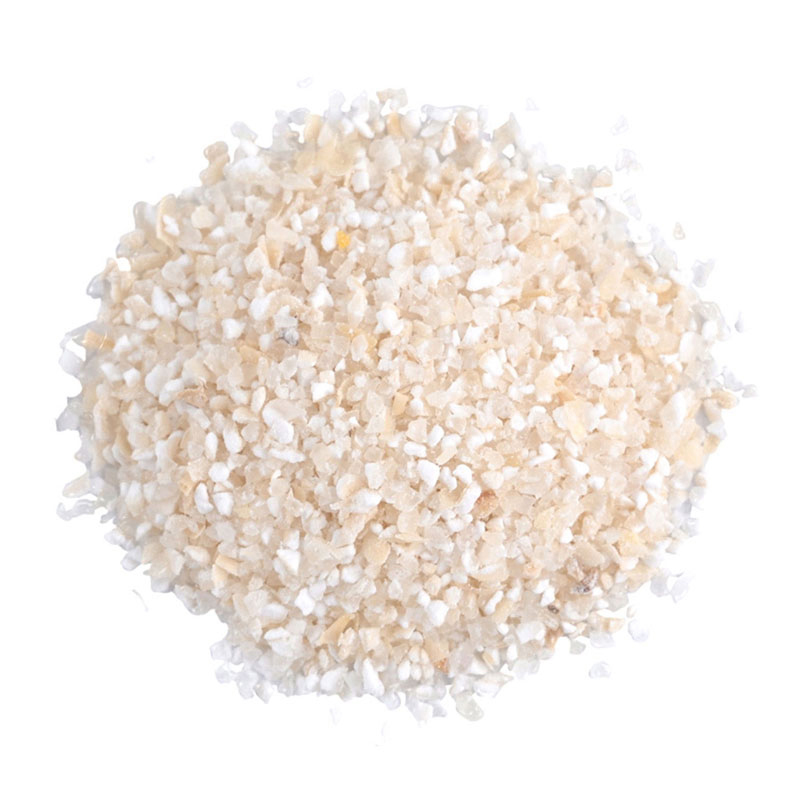 Hominy is a great choice for those searching for gluten free food stuffs. 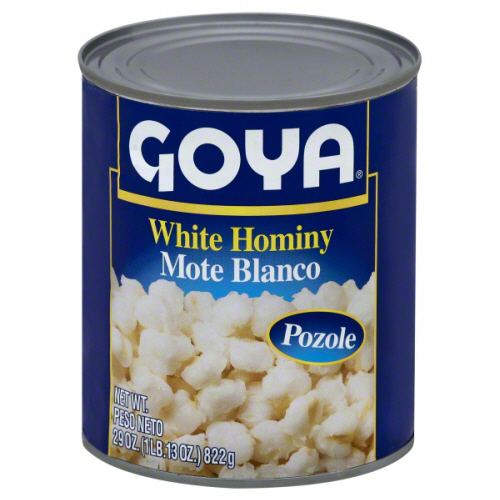 Canned hominy is gluten free naturally. Being rich in carbohydrates, it is a great source of energy. 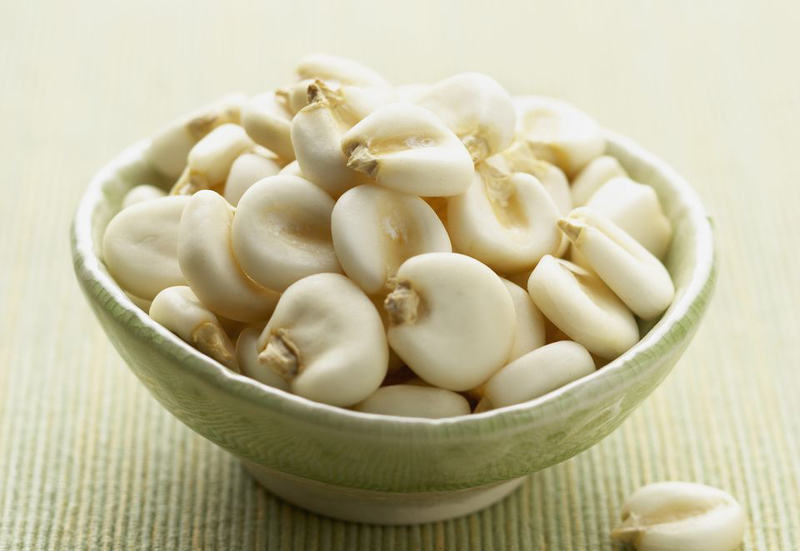 Hominy is a great choice for people with celiac diseases. Hominy holds only 3 grams of sugar in one cup. Excessive intake of sugar has harmful effect on health. Our diet consists of sugary beverages and foods. 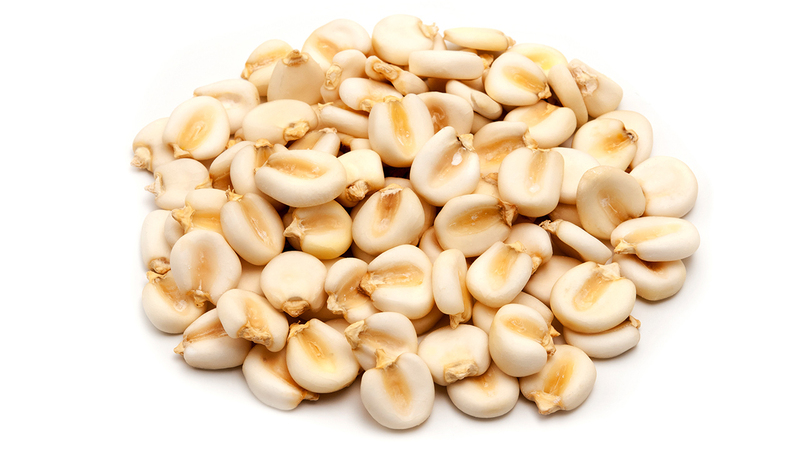 So intake of hominy is a great idea as it is low in sugar. It also lowers the chances of obesity and diabetes. 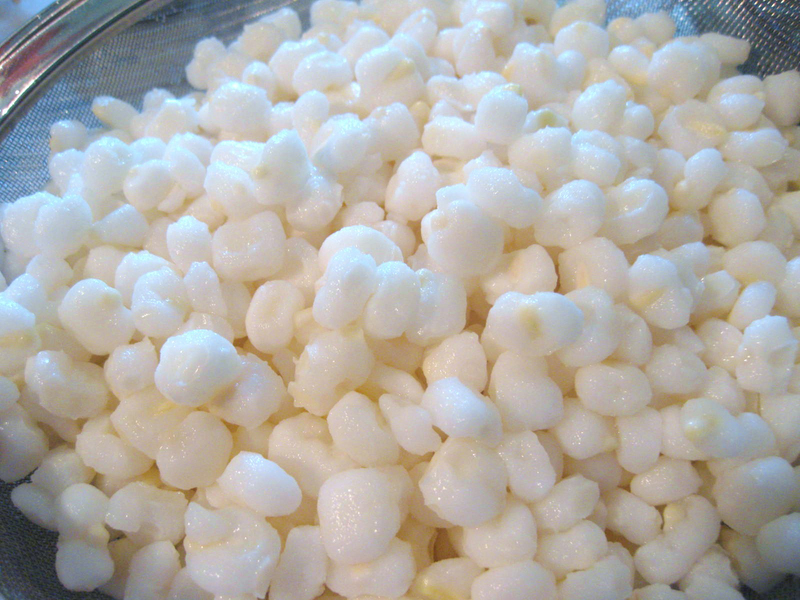 It is recommended to consume hominy if one is trying to lose weight. It has high content of carbohydrate and no fat so it is great if added to the diet. The recipes of Hominy are pozole, hominy chili, hominy bread, casseroles, hog n hominy and fried dishes. It is mixed with water and milk for making atole, a beverage that is flavored with chocolate in Mexico. 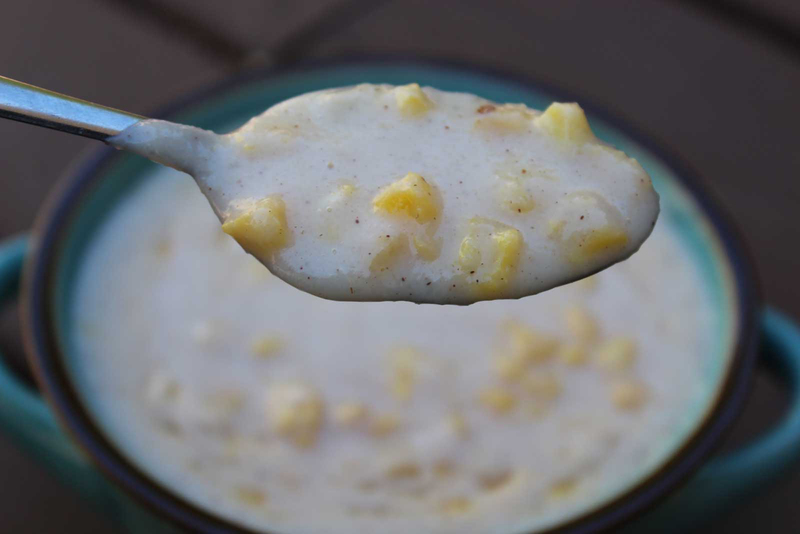 Hominy grits are used as a breakfast cereal. Mostly it is used in soups, cornbread, dumplings, fried meat and vegetables. Calories in 1 cup (165 g) 119 Kcal. Calories 119 Kcal. Calories from Fat 13.05 Kcal. Calories 115 Kcal. Calories from Fat 12.69 Kcal.